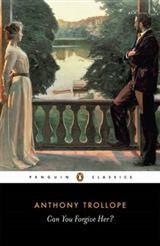 Anthony Trollope was born in London on 24th April 1815. He is considered a giant of English literature and perhaps his crowning achievement is the series of books known as The Barchester Chronicles. We continue that series with book 4 'Family Parsonage'. 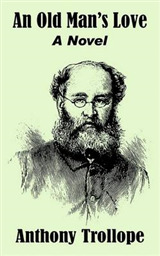 Trollope's early schooling was at Harrow and Sunbury. He was often bullied due to the family’s reduced financial means exacerbated by his bad tempered father who seemed to be full of energy but lacking in any follow through to turn it into a regular income. His mother, Frances, moved with three of his younger siblings to the United States in 1827 returning only in 1831 as a successful writer. His father who had travelled with them for only a short time continued to fail. 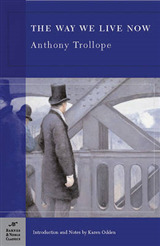 In 1834 Anthony Trollope moved with his family to Bruges in Belgium to escape the debt collectors pursuing his father. With the offer of work for the General Post Office he returned to London later that same year. The next 7 years were by his own account unproductive and miserable. However in 1841 a chance to move to Ireland for the GPO availed itself and he took it. His life began to turn around. His salary went further and his work went well and he became a valuable part of its’ work. In 1842 he met and then became engaged to Rose Heseltine and they later married in 1844. The marriage also stimulated his writing ambitions and within a year he had finished his first novel, “The Macdermots of Ballycloran”. During his long travels around Ireland he now began to write extensively often setting himself a schedule about how many words to write in a day. This discipline ensured a prolific and extensive literary catalogue in the decades to follow. In 1851 he was sent to England to organise rural delivery in part of the country. He travelled extensively for two years. In this period he began to nurture the first of the six Barsetshire novels “The Warden’ which was published to encouraging sales in 1855. Two years later, also in the same series, the famed “Barchester Towers” was published. In 1859 he wanted to contribute short stories to the Cornhill magazine, edited by William Makepeace Thackeray. 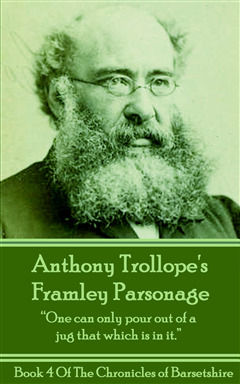 His novel “Framley Parsonage” was initially printed as a serial in the magazine and proved lucrative and reputation building. Wishing to move his writing career forward he knew he should really be established back in England and preferably London. So in 1861 he sought and was appointed as Surveyor to the Eastern District, comprising Essex, Suffolk, Norfolk, Cambridgeshire, Huntingdonshire, and most of Hertfordshire. That same year he moved to Waltham Cross, about 12 miles from London, where he lived until 1871. In 1868 he resigned from the Post Office in order to run for Parliament (being a public servant he was otherwise ineligible to run) as a Liberal at Beverley in Yorkshire. Unfortunately with vote buying and other corrupt practices prevalent he finished last of 4 candidates despite spending over £400 on the campaign. However it brought new light on to the practice and helped to clean up national politics. Thereafter he focused his attention solely on writing. In 1871 he visited Australia for a year to see his younger son, his ensuing book, though even handed, gave way to resentment on many Australians part which still simmered on a return visit some years later. Shortly before his end he returned again to Ireland to research his last and unfinished novel “The Landleaguers”. 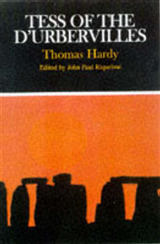 In his prolific career he had written 47 novels as well as many short stories and travel books. 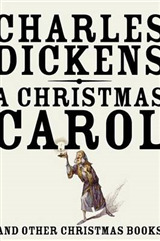 On December 1882 he died in London and is buried at Kensal Green Cemetery in London.